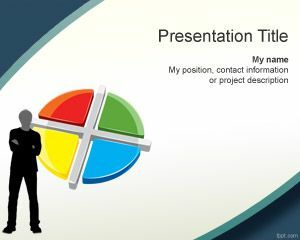 Free business analyst PowerPoint template demonstrates the possible success of a business analyst. The business analyst is usually an impartial person who serves as a third party, hence is quite useful for the survey of an organization. People who are actively involved in their work, such as the management or operations staff may be overlook some shortcomings of the company’s strategies, and possible areas of improvement to be highlighted through free PowerPoint templates. 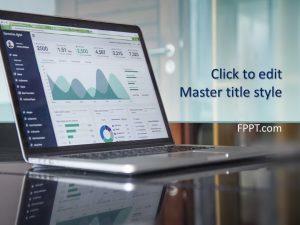 Show how a business analyst can facilitate in bringing issues to the management’s attention through free predictive analytics PPT background, and Analytics PPT slides. Explain various techniques through which a business analyst reviews the problems of a company, and interprets the interaction of the company’s clients. 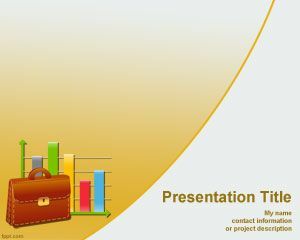 Outline the educational requirements, such as a Bachelor’s degree, in addition to other professional credentials required for someone to become a certified business analyst through business analyst PowerPoint template. 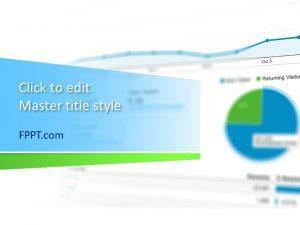 Business Analytics PowerPoint template is a free PPT template for business presentations. 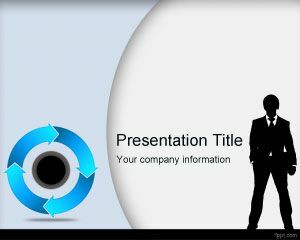 You can download business analytics PPT template with a chart, and a business suitcase for business intelligence PowerPoint presentations or business presentations. Business Analytics template for Microsoft PowerPoint is a free yellow template for business with a colorful chart image, curved lines and a business suitcase. 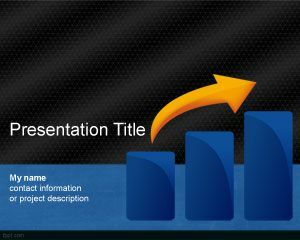 You can download free PPT template for business presentations and use it to decorate your PowerPoint slides. 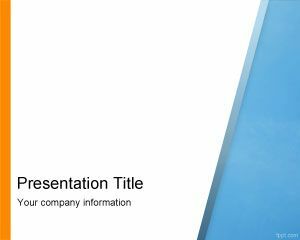 Download free business analyst PowerPoint template that runs well on latest release of PowerPoint, in addition to its previous versions on Mac, and PC.